After naming Druid the Dragon of Destiny, his parents abandoned him in a swamp, and he bitterly vowed to never fly again. Now his destiny is looking a lot like death. Malvern Frost, a cunning and malicious opportunist, wants to destroy the swamp and turn it into real estate. Only the dragon’s presence prevents him from realizing his dream of wealth and power. Exploiting a centuries-old fear of the allegedly vicious creature few have seen, the would-be tycoon tries to ignite the humans’ terror into murderous rage. Enthusiasm for killing the dragon builds, and Frost realizes that with his rising popularity, he could topple the current government and establish himself as dictator. Druid needs allies, but those he meets—a kitten who hasn’t learned diplomacy and a young woman who’s afraid to reveal her psychic gifts—don’t know how to save him from death and the nation from tyranny. They must overcome communication difficulties, mutual mistrust, and delusions of human superiority before it’s too late. And Druid must abandon his vow and fly. 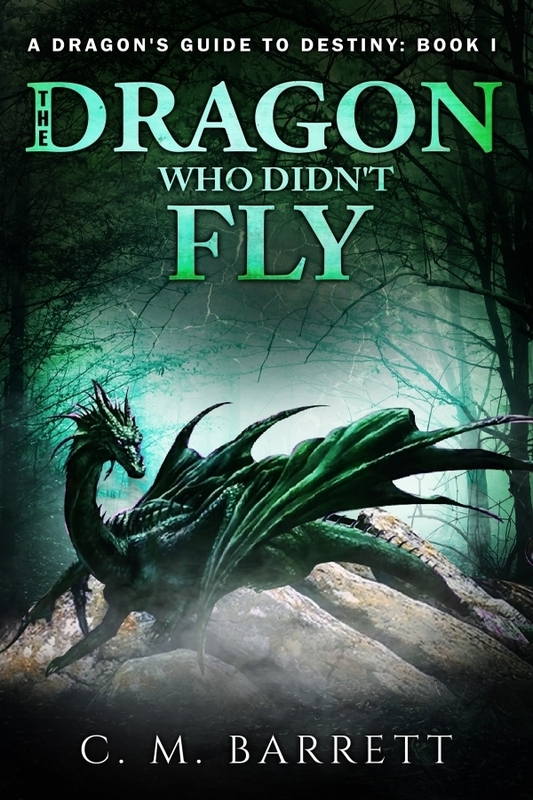 Download The First Four Chapters of The Dragon Who Didn’t Fly in PDF format. If you have Adobe Acrobat, you’ll be able to read it. If you don’t have it, you can get it here.